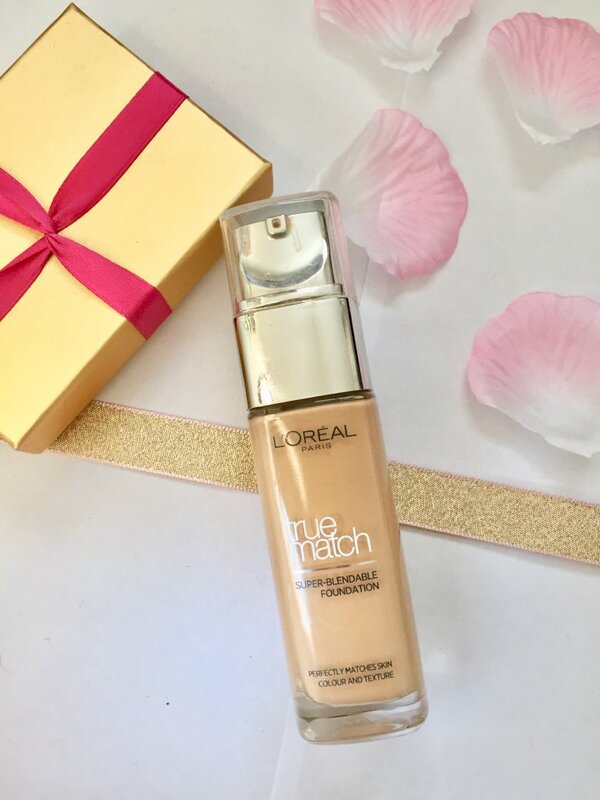 I know, I'm pretty late, stupid and extremely regretful about only discovering this foundation as I've been completely missing out. 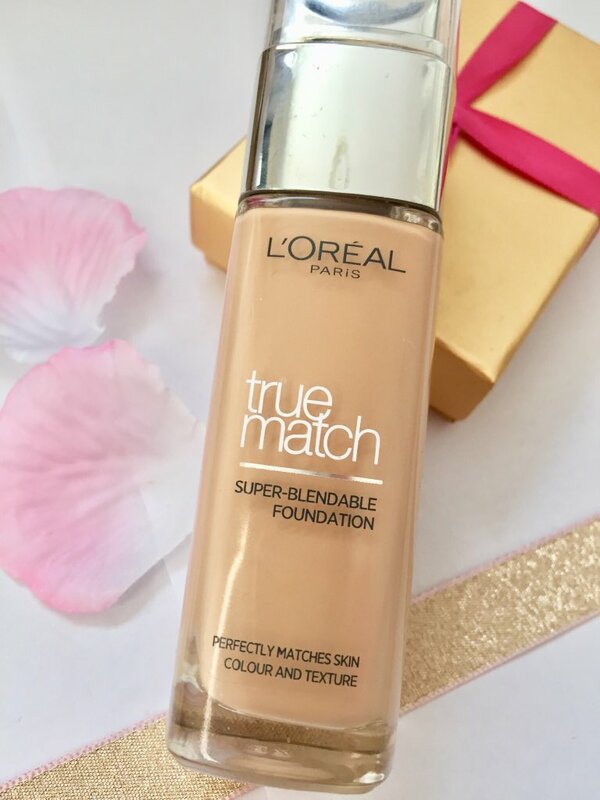 I feel like it gives me a very medium coverage but it is the most long-lasting foundation that I've tried, it is really easy to blend and applies beautifully.However, I will say that I do find that it, unfortunately, sticks to dry patches which is extremely annoying but I do personally find that this still gives a really flawless finish which is exactly what I want. 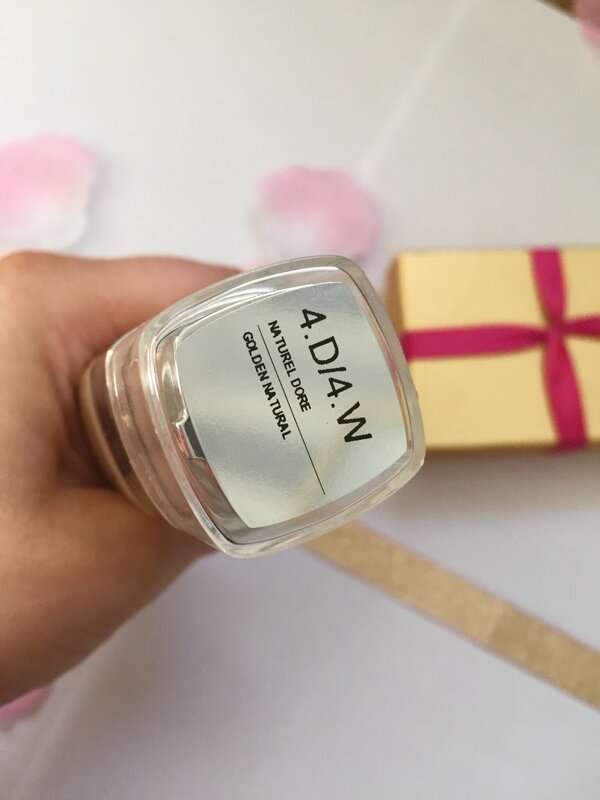 The packaging is very simple and sleek, I find that the lid gets extremely dirty as it is clear but I suppose I didn't buy it for that anyway so it isn't that big of a deal to me. 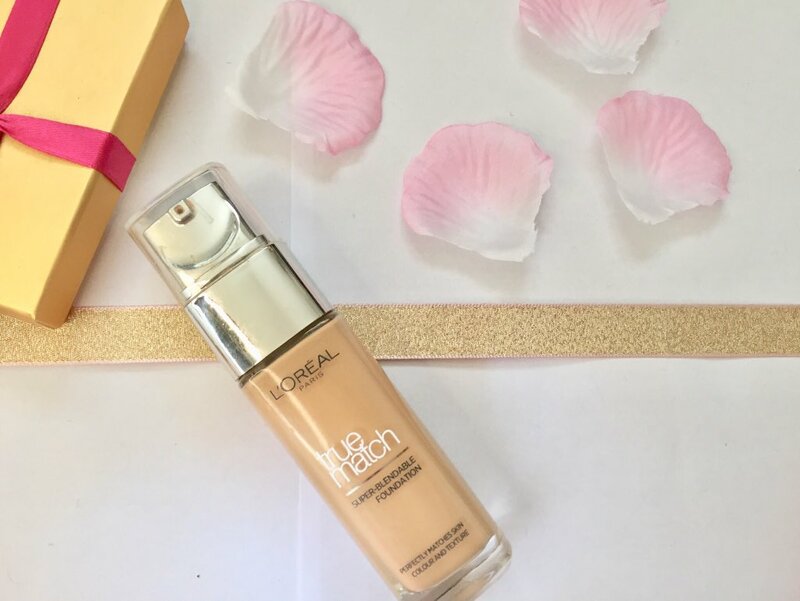 I've tried this in the past and found it's not great coverage!